Clay Nakasone and Bryan Aoyagi formerly have been familiar faces in Hawaii's retail music scene for over 40 years. Now, as co-owners of Goodguys Music and Sound, they bring their enormous expertise and experience to the fast growing market for pre-owned musical equipment. 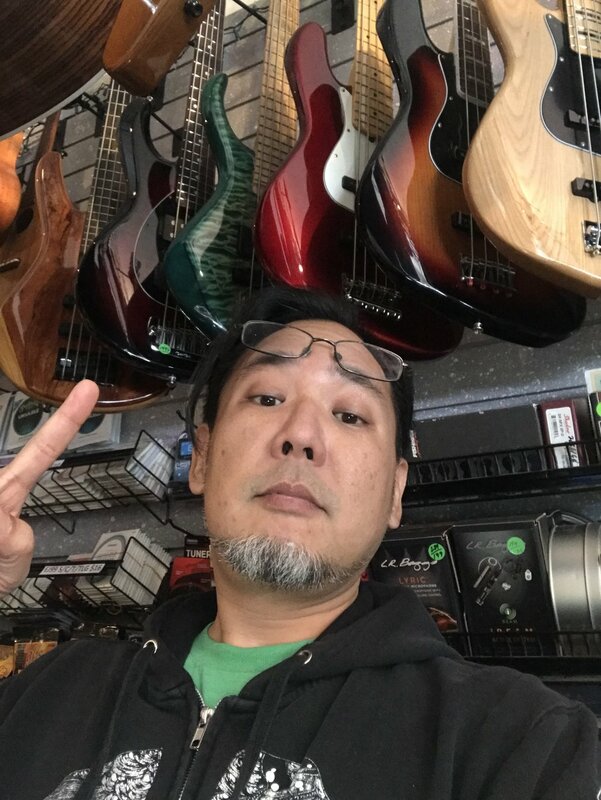 Goodguys Music and Sound is committed to offering you the BEST PRICES on new and used guitars, ukuleles, sound systems, and more! Got an old guitar lying around? Goodguys will BUY your used musical instruments for cash, or take it in TRADE. Stop in and visit. There's ample parking in back! Browse, shop or just hang out. You're always welcome at Goodguys Music and Sound!